Herlinghaus, Hermann. 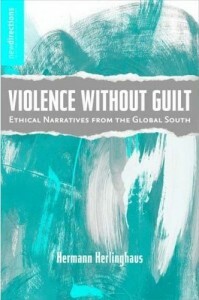 Violence Without Guilt: Ethical Narratives from the Global South. Palgrave, 2008.